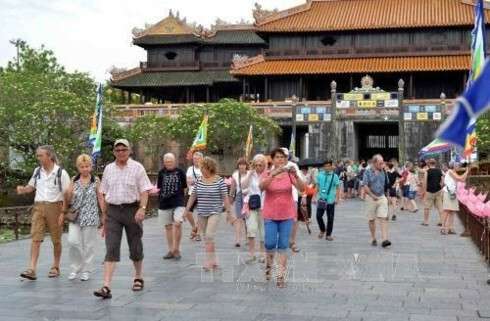 The Government of Vietnam has told relevant ministries and agencies to weigh granting visa exemptions to tourists from almost all countries after some European nations have got such unilateral treatment. 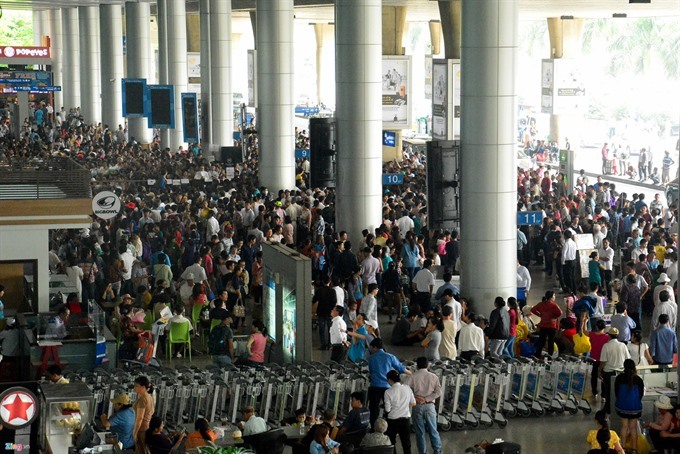 Nguyen Van Tuan, head of the Vietnam National Administration of Tourism (VNAT), said the Government has authorized the Ministry of Culture, Sports and Tourism, the Ministry of Public Security, the Ministry of Foreign Affairs and other relevant agencies to draft a rule on relaxing visa requirements for those foreign travelers joining tour programs arranged by leading tourism companies. “We will draft a rule and submit it to the Government for approval soon,” said Tuan. If the plan goes well with a couple of major travel firms, it would be expanded to other companies in the future. Many travel firms expressed excitement over the news as the visa requirement has been one of the biggest barriers to the development of the tourism sector. 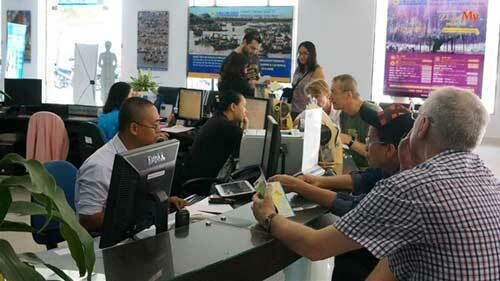 “Almost all foreign tourists could be exempted from Vietnam visa. This is really good news. 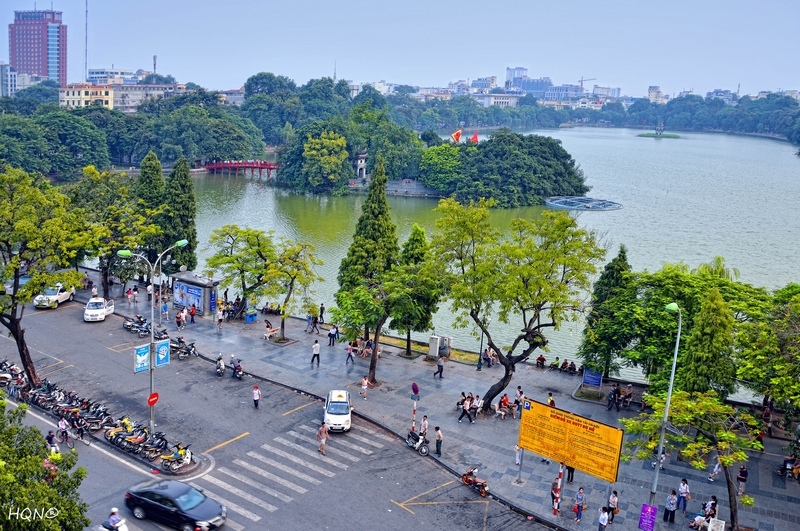 The move would give the country a competitive edge to lure more tourists in years to come,” said Nguyen Thi Khanh, vice chairwoman of the HCMC Tourism Association. 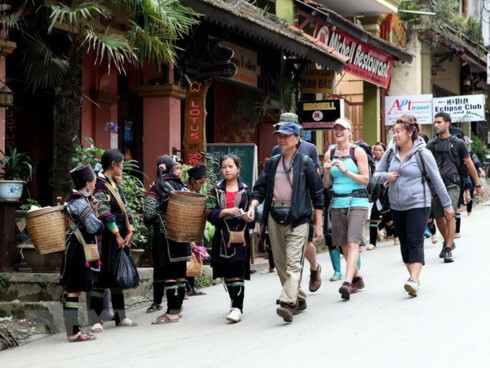 Earlier, the Government decided to award visa exemptions for tourists from Italy, Germany, Spain, France, Belarus and the UK, reduce visa fees and issue a visa waiver for overseas Vietnamese. Figures released by the General Statistics Office (GSO) indicated that visa exemptions had led the number of foreign tourists from the five visa-exempted countries to grow compared to the same period last year. Vietnam has also offered unilateral visa exemptions for tourists from Japan, the Republic of Korea, Norway, Finland, Denmark, Sweden, Russia, and Belarus as well as given bilateral visa exemptions to travelers from nine Southeast Asian nations. Moreover, international visitors to Phu Quoc Island are exempt from visa for a 30-day stay. According to Tuan, international arrivals have showed signs of recovery after months of decline and are expected to rise towards the year-end. With this current growth rate, foreign visitor arrivals would be the same as or slightly higher than last year in which the country attracted 7.87 million international tourists.